A compact Oo9 Gauge steam locomotive body. This kit includes great detail like steps and mock pistons and whistle. 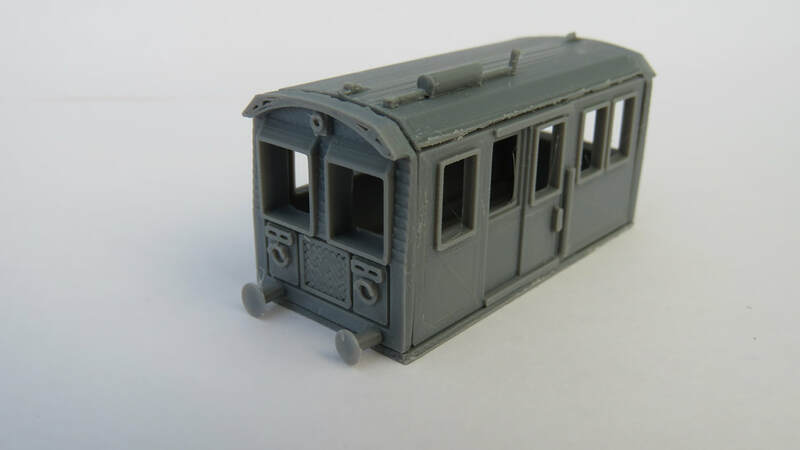 Included are our very own Peco compatible couplings meaning This loco is compatible with any existing oo9 gauge rolling stock you own and compatible with our own range of oo9 rolling stock. 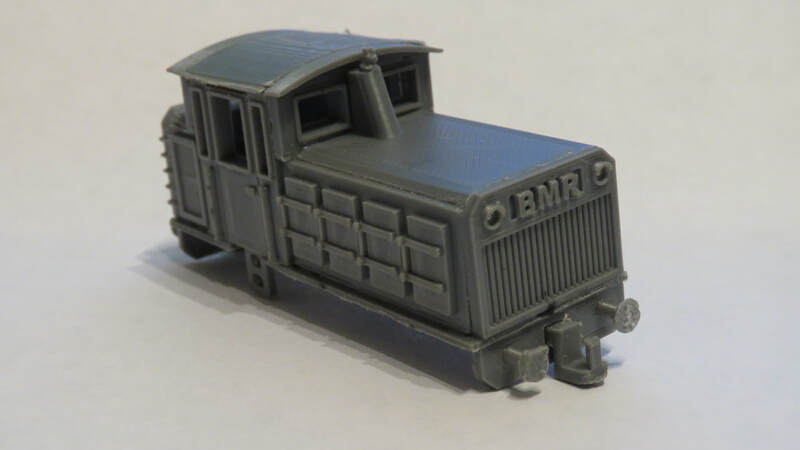 This loco, like most of our oo9 range is designed to clip onto the Kato 11-103 chassis found down below.